The BlackRainbow x PUMA R698 OG will release this weekend at select retailers. 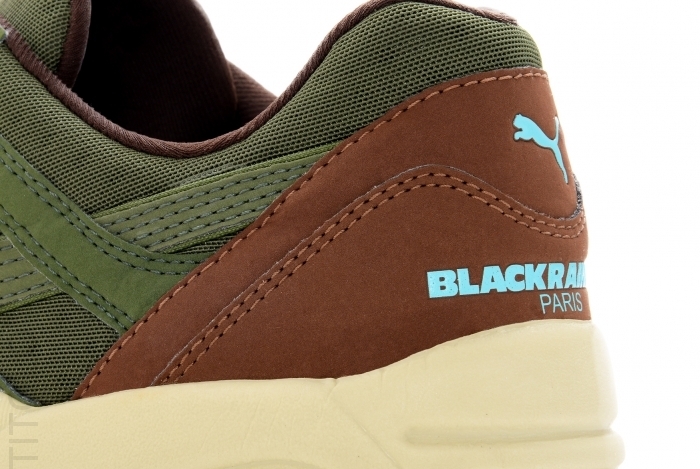 First previewed late last month, the BlackRainbow x PUMA R698 OG will release this weekend at select retailers. 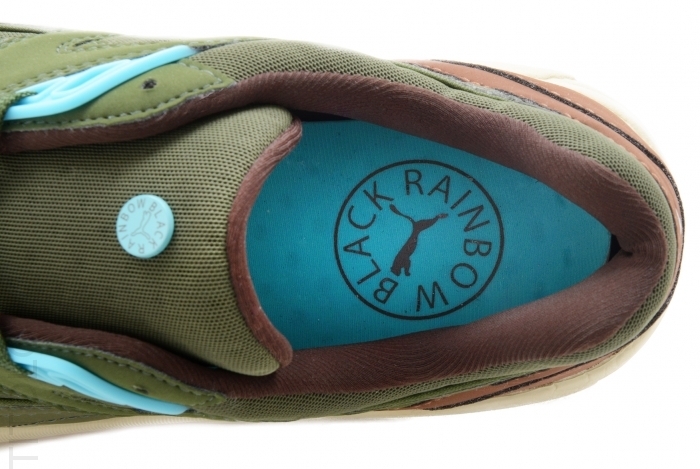 The limited edition collab features an olive drab upper with light blue and brown accents, supported by a Trinomic midsole and gum outsole. 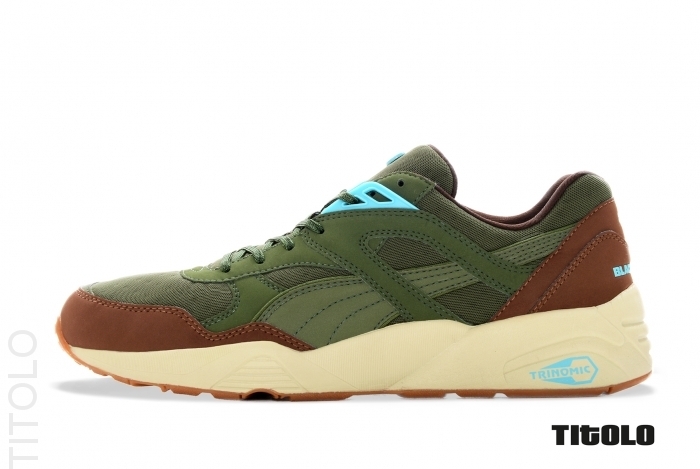 The BKRW x PUMA R698 OG will release at select retailers, including Titolo, on Friday, April 12.